Home »	Fix » How to Fix Error Code 0x800f0908 While Installing Language Packs on Windows 10? Issue: How to Fix Error Code 0x800f0908 While Installing Language Packs on Windows 10? I have upgraded to Windows 10 and wanted to install the Spanish language pack. However, I received an error that informs about installation failure. The message provides the Error Code 0x800f0908. How can I solve this issue? 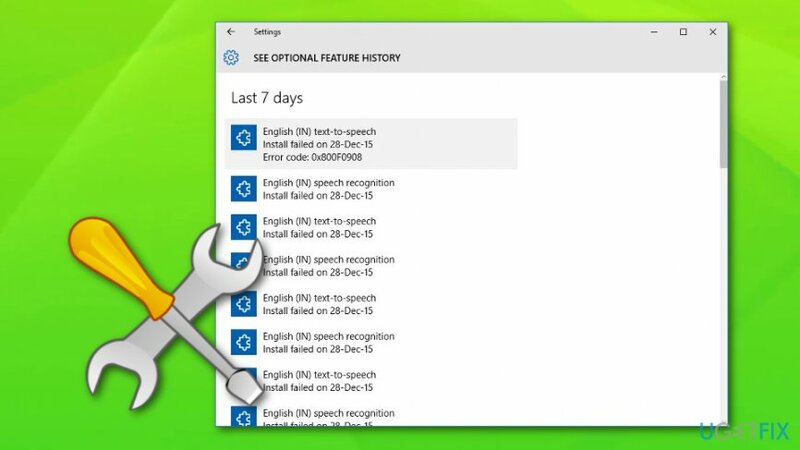 Error Code 0x800f0908 may occur when installing language packs or Speech Recognition in Windows 10. Additional language packs are important and useful for those who are not fluent English speakers because they allow running Windows in the native language. Therefore, if you want to see all menus, dialog boxes, and other user interface items in Spanish, Russian or French language, you need to install the language pack through Windows Update feature. However, while installing language packs, users may receive a message saying that Installation failed with error code 0x800F0908. This error might be temporary; hence, if you try to install the language packs later, it might be gone. Also, the error might be related to some Windows Update troubles. However, the main reason why this error occurs is problems related to the Internet connection. Most of the time fixing some settings of the Internet connection helps to solve this issue. Often users who are connected to the Internet via Wi-Fi receive this error. It may happen because the Wi-Fi network is set to Metered Connection. The metered Internet connection means that the user often has a limited data plan. Hence, the Internet service providers charge the users based on the amount of sent and received data. 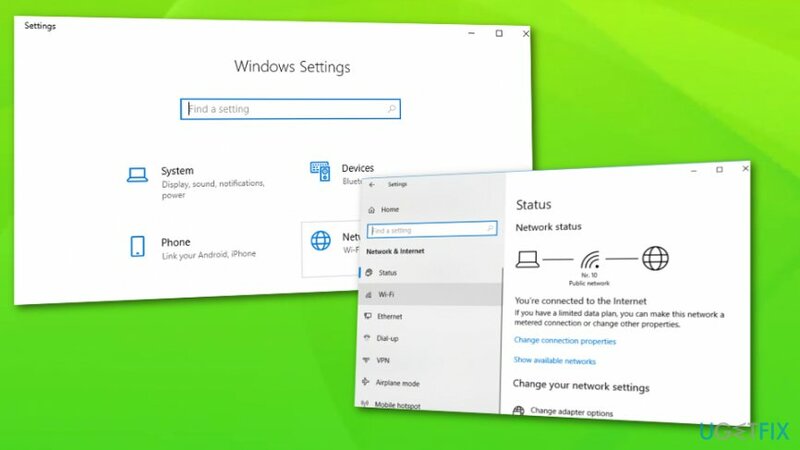 On Windows metered connection settings allows reducing the usage of data. However, if your Internet service provider does not charge by the used data, you should set the Wi-Fi network to non-metered settings. Therefore, changing the Internet connection settings should fix Error Code 0x800f0908. Select Wifi and scroll down to Advanced options. In Advanced Options section look for Metered Connection and select OFF. Once you complete these steps, you may need to restart your computer to save these changes. Then, try to install necessary language pack again. Hopefully, the 0x800f0908 error won’t bother you anymore. 1. Download and run the Windows Update Troubleshooter for Windows 10 from here. NOTE. Before following further instructions, you should back up the registry just in case you make some mistakes or incorrect modifications. 2. 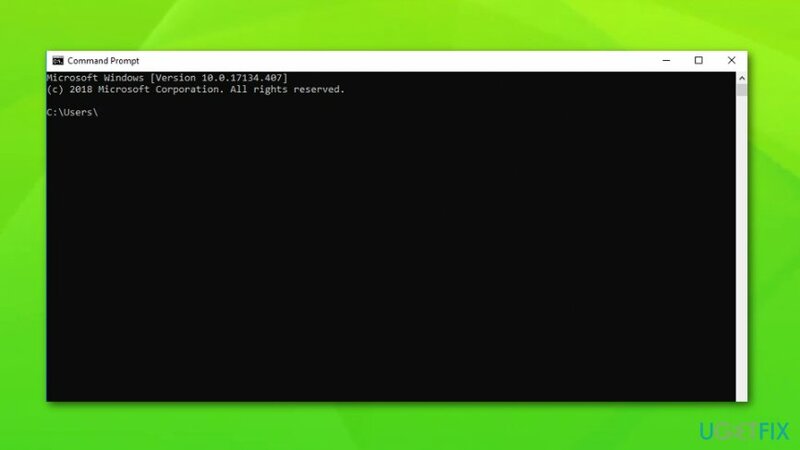 Open Command Prompt by pressing and holding (or right-clicking) the Windows button on the taskbar or by typing cmd in the search section. Then select Command Prompt (Admin). In the appeared User Account Control box click Yes. 11. Install the latest Windows Update Agent from here. 12. Restart your computer to save all these changes. Now you should not receive Error Code 0x800f0908 while installing language packs and install them successfully. ^ What is Windows?. Digital Unite. Improving digital skills. ^ Wi-Fi. Wikipedia. The free encyclopedia. 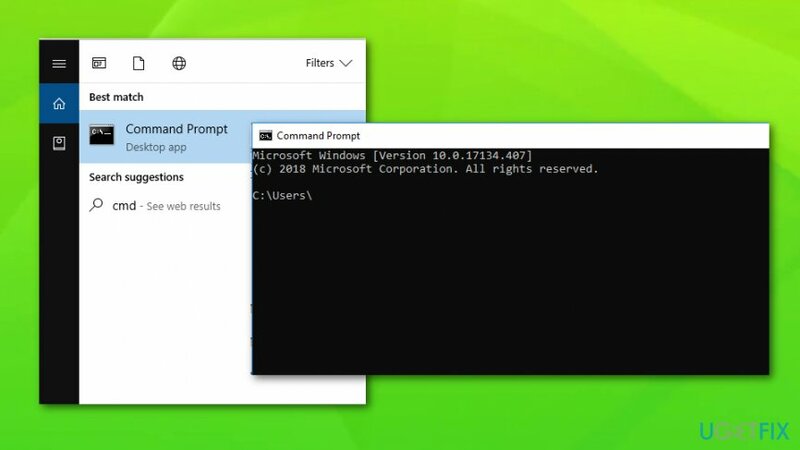 ^ Metered connections in Windows 10. Microsoft Support. Common questions and answers. ^ Internet Service Provider (ISP). Techopedia. Tech definitions. Thank you so much ! This is the best article on the subject !